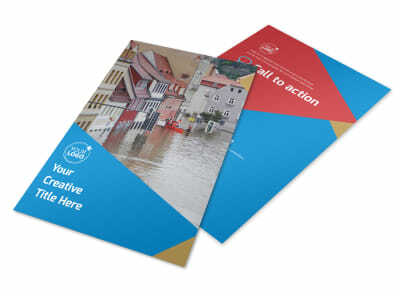 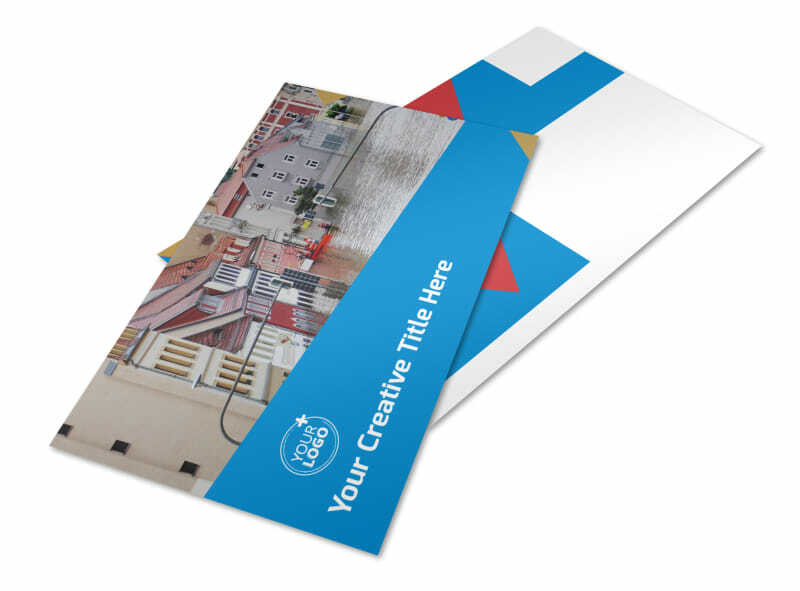 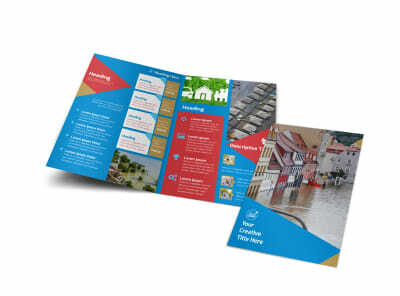 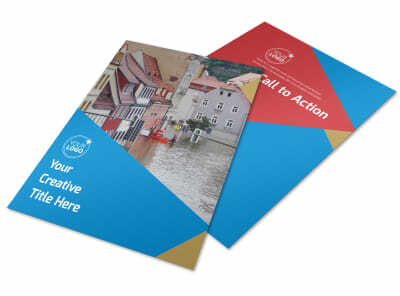 Customize our Flood Insurance Postcard Template and more! 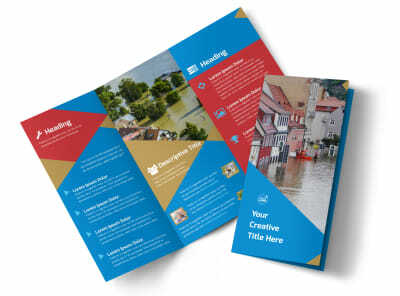 Remind homeowners that flooding danger is real with flood insurance postcards. 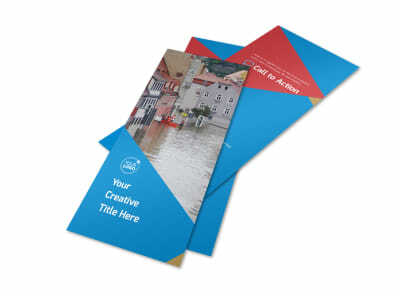 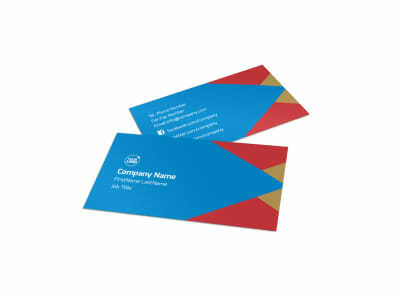 Get into the mailbox of everyone in your target market with affordable postcards describing your services, policy options, and more. 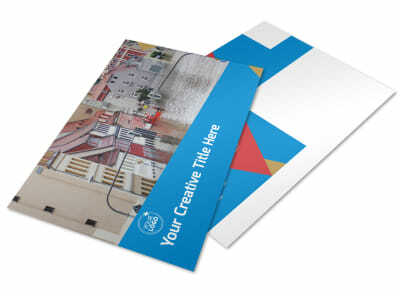 Customize your postcards to the hilt with our online editor, adding text, photos, graphics, and other elements. 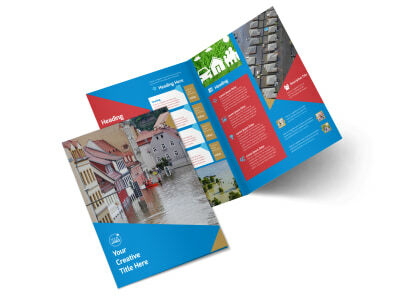 Get busy on your design today!